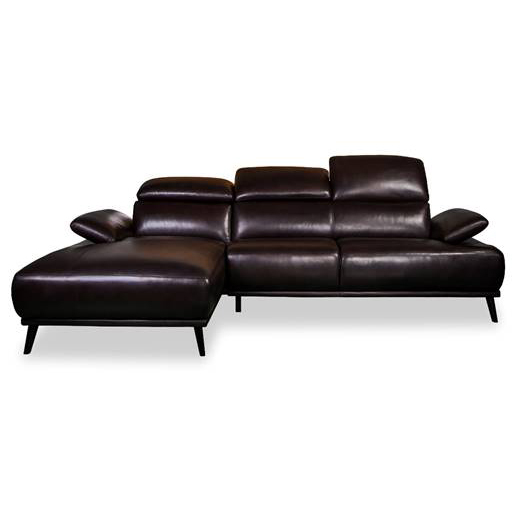 The Austin Leather Chaise Lounge is a great addition to your contemporary home. Many modern homes are looking for the comfort a chaise sofa provides. The Austin chaise has the added benefit of moveable headrests and armrests which allow the sitter the benefit of adjusting the lounge to suit themselves. If the Austin is not what you are looking for then have a look at some of the other chaise lounges available from Devlin Lounges. The Austin comes in two pieces so it is easily transported and can be delivered to either homes or apartments. The Austin chaise sofa can be delivered throughout Queensland, including Cairns, Townsville, Mackay, Rockhampton, Sunshine Coast, Brisbane, Gold Coast, Toowooomba. Just call us for a freight price. the Orleans leather sofa is manufactured using New Zealand pine to create a sturdy frame, pocket springs in the cushion and non sag springs in the base to give long lasting comfort. 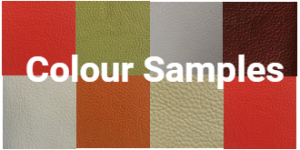 You are not beholden to a basic colour range at Devlin Lounges, and can also have the Klaus leather sofa upholstered in a wide range of quality fabrics. Available in combinations with the chaise either right hand facing or left hand facing.you can order the combination that will fit your space perfectly.